Sticking with the International Women’s Day theme, we have a look at some of the most influential and inspirational women throughout history. Ellen Johnson Sirleaf became the first female president of an African country. In 2006 she was sworn in as the 24th president of Liberia and was re-elected in 2011 and in the same year received a Nobel Peace prize. She showed young African women that anything is possible by achieving these feats. Suu Kyi is a Burmese politician who was under house arrest for fifteen years for democracy and woman’s rights. and finally released in 2010 after an international campaign to set her free. 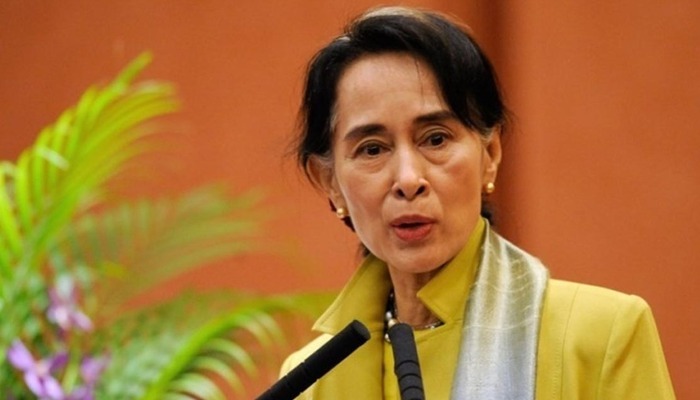 Suu received a Nobel Prize in 1991 for her struggles and is now the first woman serve as Minister of Foreign Affairs of Myanmar, after leading her party the National League for Democracy (NLD) to a majority win in Myanmar's first openly contested election in 25 years in November 2015. Austrian Baroness Bertha von Suttner was the first woman to win the Nobel Peace prize. She wrote the anti-war novel "Lay Down Your Arms." A book that started a large anti-war movement throughout Europe. 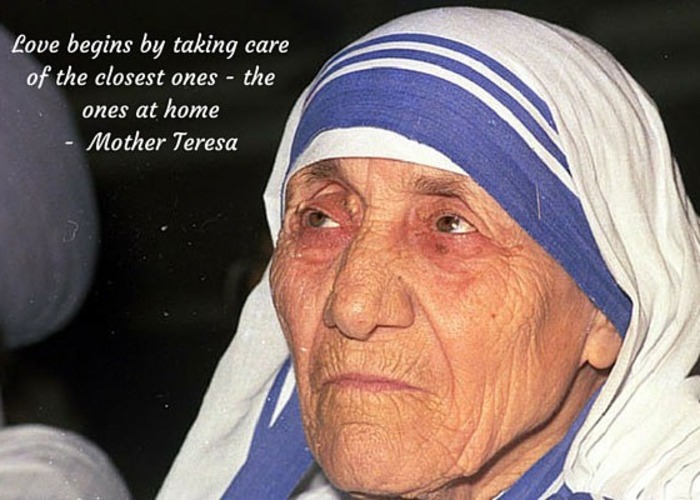 She was friends Alfred Nobel and was one of the influencers of his peace prize. Susan B. Anthony spent over 50 years fighting for women’s rights. She co-founded the New York Women's State Temperance Society in 1852. In 1863, she also co-founded the Women's Loyal National League, which engineered the largest petition in USA history, in support of the abolination of slavery. She became the first woman to be on US coinage, as her portrait was put on the 1979 dollar coin. 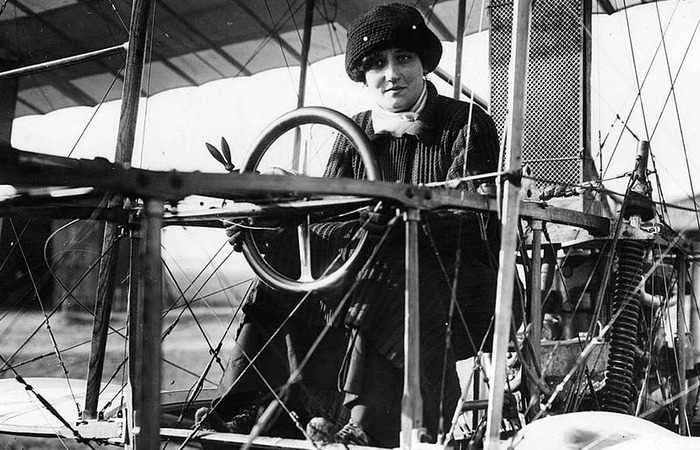 Raymonde de Laroche was the first woman to receive a pilot’s license. Benazir Bhutto was the first woman to lead a Muslim state by being the 11th prime minister of Pakistan and ending the military dictatorship. Rosa Parks was called ‘The first lady of the civil rights’ after she refussed to give up her bus seat to a white passenger in Alabama in 1955, and was arrested for civil disobedience thus sparking the Alabama bus boycott at the time. 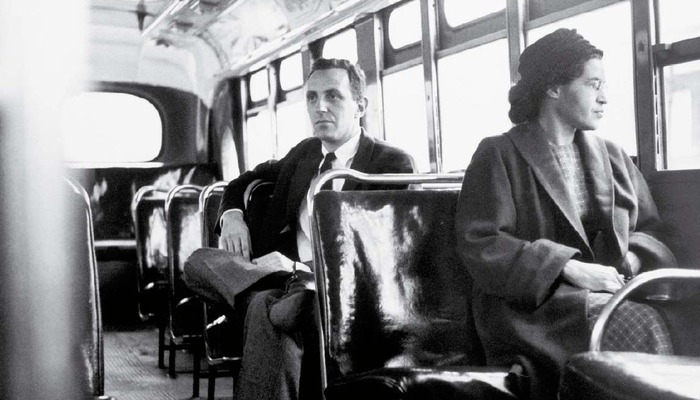 Officials in Montgomery had no choice but to lift the law requiring segregation on public buses.